Kim Joon-Kyeom (Moon So-Ri) is a presiding judge who leads the first civil participation of a criminal trial in South Korea. 8 jurors are selected for the criminal trial including Kwon Nam-Woo (Park Hyung-Sik). 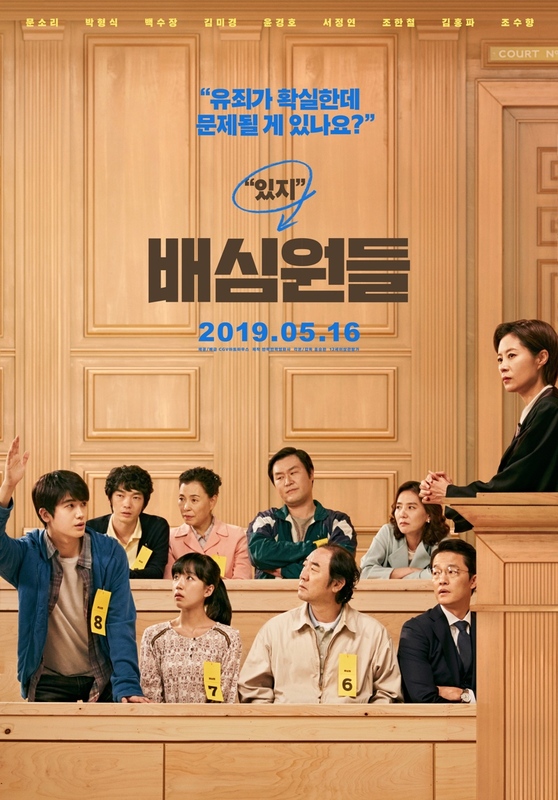 The jurors are ordinary people, but, after they become jurors, they seek out the truth of the case. First script reading took place June 29, 2018. Filming began July 7, 2018 and finished September 22, 2018.